Empowering small business owners to escape the “bright shiny object” marketing madness and focus on practical solutions to grow their business through strategy consultations, educational programs and done-with-you services. Susanne is passionate about helping small business owners design their dream business model and then she takes them on the journey to realize their business vision. Susanne is an award-winning co-author of the international best-selling books, The Voyage to Your Vision; My Creative Thoughts; Ready, Aim, Thrive; and My Big Idea Book. She is also the author of the children's book, Little Baby Poot-Poot; and her next books are in the works. 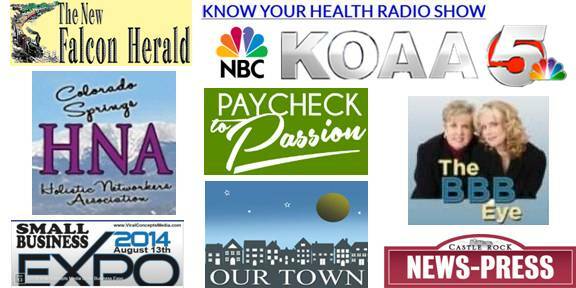 Based in Colorado, Susanne is a frequent guest on radio and television programs. She has been featured on podcasts and other expert interview venues and she regularly addresses groups as an inspirational speaker and marketing “How to” strategist.